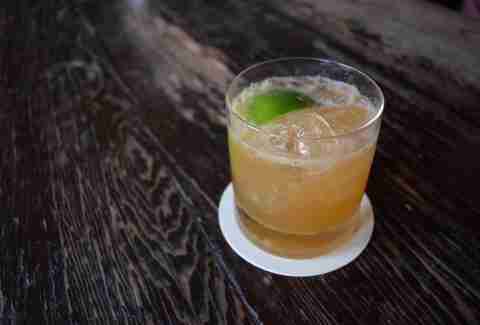 In what may be the best news -- or the absolute worst news -- for your body, a popular San Francisco craft bar is again pairing two of the world's greatest creations, Girl Scout Cookies and cocktails. 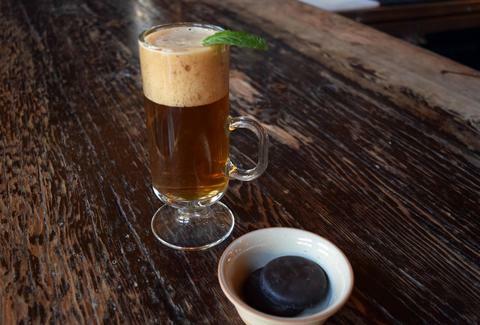 Like last year, The Alembic's bartender Larry Piaskowy is showing his love for Girl Scout Cookies by creating the ultimate cocktail pairings for a limited time on his menu. Piaskowy rolled out the new pairings on Feb. 24th and plans to rotate through two cocktail and cookie combinations on the menu for two days at a time. The pairings will feature Thin Mints, Samoas, and peanut butter Do-si-dos, and shortbread. Which, maybe a cocktail can make shortbread less boring. You can find the actual pairing below, but this year Piaskowry promises to make cocktail pairings designed to bring out the unique flavors of the cookies, instead of just mimicking, according to a report by NBC Bay Area. Tony Merevick is Cities News Editor at Thrillist and has made it this far without consuming a single Girl Scout Cookie this season! Follow him on Twitter @tonymerevick.